Reviews from real Hum users aren’t exactly the most thrilling thing you’ve ever heard. Getting a brief about making testimonials from those reviews is even less exciting. But the fact that most of them aren’t terribly sensational means Hum is doing exactly what it’s designed to: keeping all the drama out of driving. We had fun creating a bunch of videos from those weirdly straight-forward and unedited reviews by handing them to a dramatic actor to read. 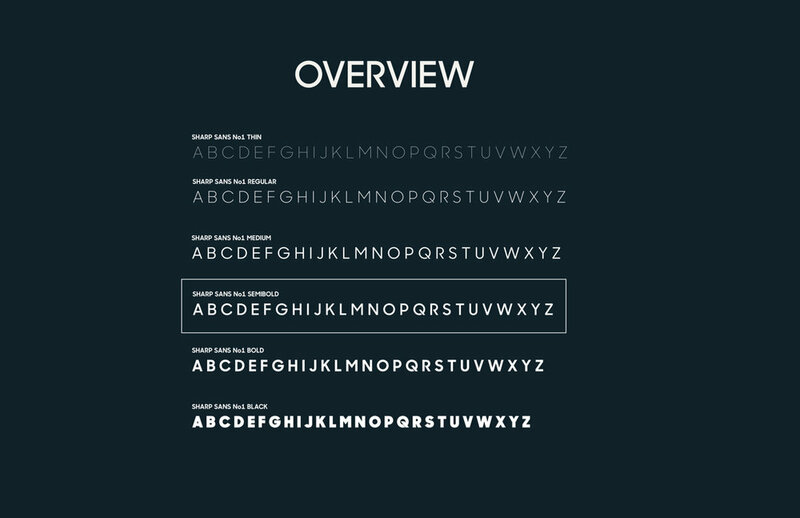 We also created a custom version of Hum’s typeface, Sharp Sans. Sharp Sans neon is inspired by the theater neon lights and off-off broadway plays.